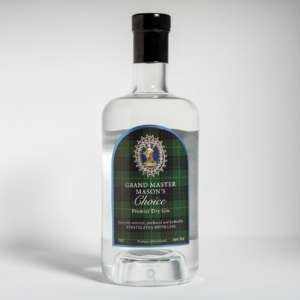 The Grand Lodge of Scotland has launched its’ own Single Scotch Malt Whisky named: The Grand Master Mason’s CHOICE. 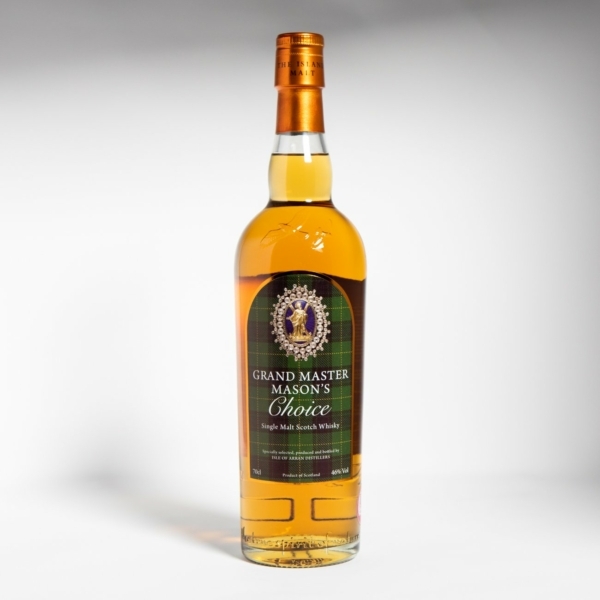 Specially selected and produced by the Isle of Arran Distilleries for the GLoS this is robust 46% proof single malt of character. 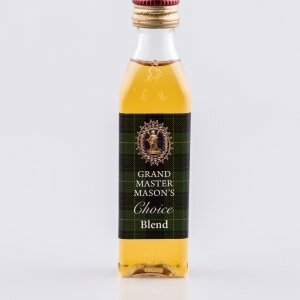 The 70cl bottle comes boxed and uses the official Grand Lodge of Scotland tartan as its’ main design theme. The whisky is also available for resale from our online shop within the UK only. What a fantastic and well-crafted whiskey. Brothers worldwide who have not tried this I definitely recommend you do. 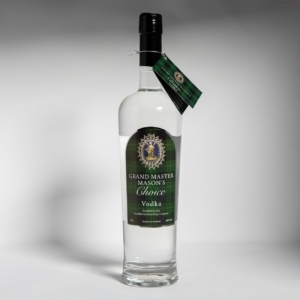 So smooth and amazing with a crisp soothing taste!